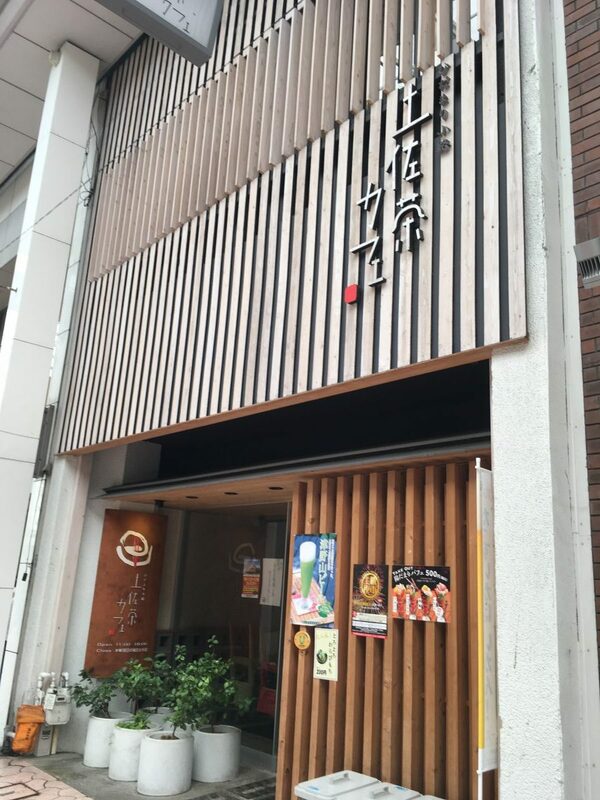 There is a beautiful cafe of Japanese style in Obiyamachi shopping street called “Tosa-cha café.” It is famous for providing good Japanese tea and sweets and being inexpensive for the quality of the food. All the tables in the café are always reserved in the afternoon. However, most customers don’t know that the café is run by an NPO. The NPO is Works Mirai Kochi. “Works Mirai Kochi is supporting employment of disabled people. And also, I work to care jobs and lives of them.” Ms. Yamamoto friendly said. She is a certificated social worker in the NPO and works at the welfare office. 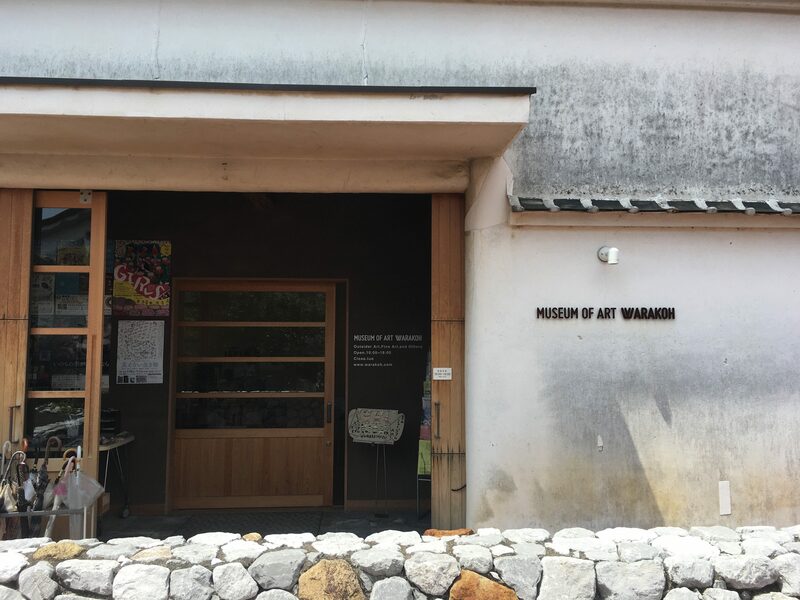 “We run six restaurants and one welfare facility and a museum. This museum is renovated from 18 warehouses and providing an event space. Of course, disabled people can work in each of them.” She explained. In Japan, there are about 9.37 million people in Japan who have some disorder. The number of them in 2018 is increasing 1.2% than 2013 although the population of Japan is decreasing. The problems are not only this but also of wages. The average monthly income for disabled people is only 13,000yen. Besides, their jobs are limited, for example, bagging of chopsticks and pocket tissues. There are very few places that disabled people and others can work together. He thought that it is wrong to regard disabled people as existence to be supported. There was terrible thought among social workers that disable people can only work easy tasks, for example, bagging of chopsticks and pocket tissues. He noticed that thought of supporting prevent them from expanding choices of jobs. of disabled people to pay minimum wage in Kochi. However, he failed in his business. He couldn’t support them. The reason he had failed was too publishing disabled people were working. In other words, He knew it is no success as a business to depend on welfare service. “It is important for them to work as a regular staff without special treatment. I make the workplaces which every staff can work on an equal situation.” He decided. He studied business and restarted his career. Since then, His business succeeded and gradually spread. Nowadays, Works Mirai Kochi can pay a monthly salary of more than 100 thousand yen for disabled people. The NPO made a profit of 5 hundred million yen. The NPO also has an impressive system. “We completely separate roles between business and welfare, leaving the management to managers of each restaurant and leaving the support of disabled people to social workers. ” Ms. Yamamoto said. They also hold a big meeting to exchange opinions and suggest some improvement plan. The system which doesn’t intervene thought of welfare is relevant to the success of the business. The NPO has other good points. It is that regional activation through running some stores. 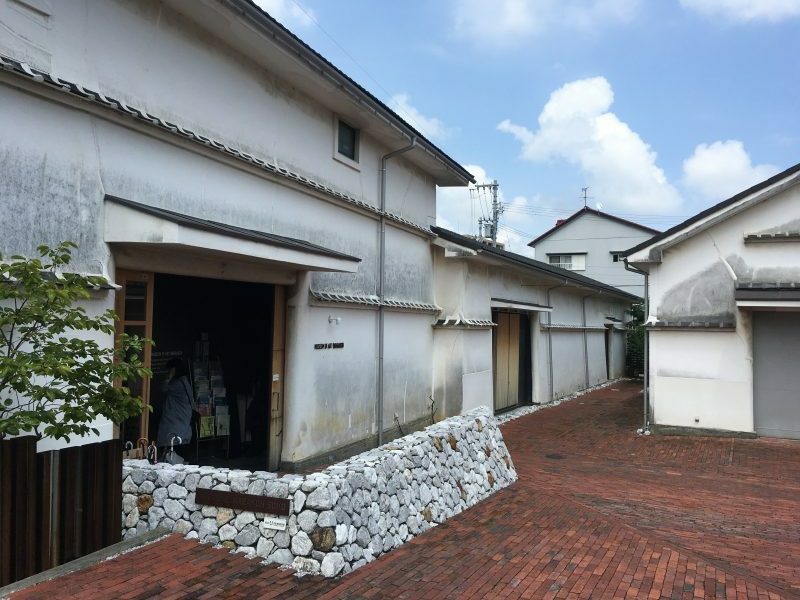 “Tosacya café” become a first café which provides food and Japanese tea made in Kochi. Next is “Tosasyu Baru”. This is a specialty bar of Sake made in Kochi. Both of them are loved by local people. The NPO employs 125 disabled people now, including mentally challenged people, cognitive disorder people, and physically disabled people. In Japan, they have separated A type or B type because there are several degrees of disorder. Most of A type people can work directly in one of them, but it is difficult for B type people to work instantly. So, Works Mirai Kochi supports that they start from job training. Fortunately, 5 or 6 people become a regular employee in a year. And, they continue their jobs at least 3 years. “It is the happiest thing that disabled people who worked in our NPO continue to work at generic companies. Our dream is connecting as many disabled people as possible with companies. ” Ms. Yamamoto said and smiled. The experience of working in the NPO help disabled people to work with general people because they don’t be treated specially. The NPO looks like making a reasonable success, but there are still challenges. “I must deal with accidents and concern happened in some places every day, so I have no time to rest. I always need to prepare to accept calls.” Ms. Yamamoto said. Her job is adjusting the relationship between general staff and disabled people. She is supporting them and giving the information what they cannot do very well, or there are possibilities to do some things can cause the significant problems for the staffs of places of business. She also manages 40 disabled people so always get consultation many times per day because there are only 6 social workers in the NPO. Ms. Yamamoto works so hard every day, and her notebook is filled with the schedule. However, she doesn’t say she is tired. “I feel happy to contribute to disabled people. So this is no time for saying, ‘I’m so tired. '” She said. Second, it is difficult to continue every restaurant from now on because this is a business. Actually, one of the stores of Works Mirai Kochi has a break. However, the movement of Works Mirai Kochi will help with social problems with the new style of supporting in Japan. On Sunday afternoon, Tosacha café is crowded with customers. However, they don’t know that some disabled people work in this place. “I didn’t notice there was a staff of disabled people!” a customer said. This reaction is the best for all of the members of Works Mirai Kochi.